Kacie McCloud joined CARROLL and COMPANY in 2017. With nearly five years of audit experience, she specializes in financial statement audits of non-profit organizations. 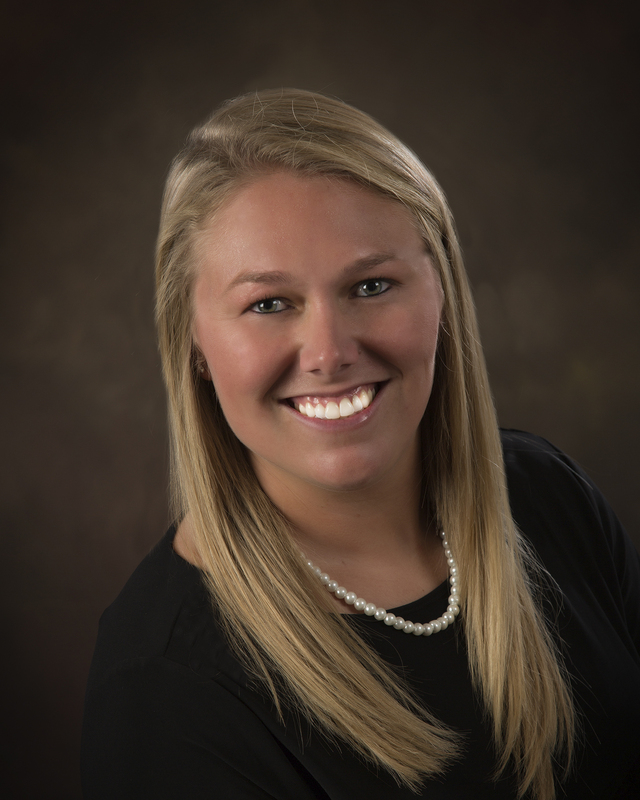 Kacie holds a Bachelor of Arts Degree in Accounting from Flagler College and a Master of Accountancy degree from Troy University. She received her Certified Public Accountant designation in 2015. She is a member of the Florida Institute of Certified Public Accountants, the American Institute of Certified Public Accountants and the Georgia Society of Certified Public Accountants. She currently is a participant in the Florida Institute of Certified Public Accountants Emerging Leadership Program.